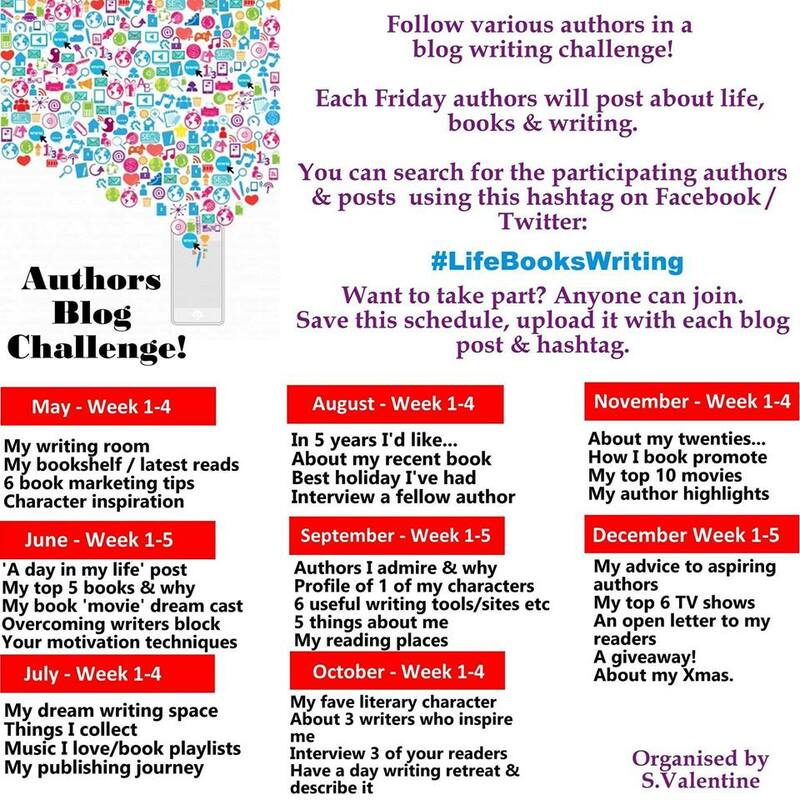 I’m very excited to participate in the blog challenge Sophia Valentine of Lifestyle and Literature created (see graphic for topics and dates if you have a blog and would like to participate. 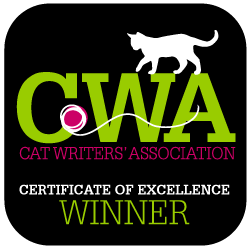 If you’re a reader, I’m sure you’ll enjoy learning about some of the great participating authors). 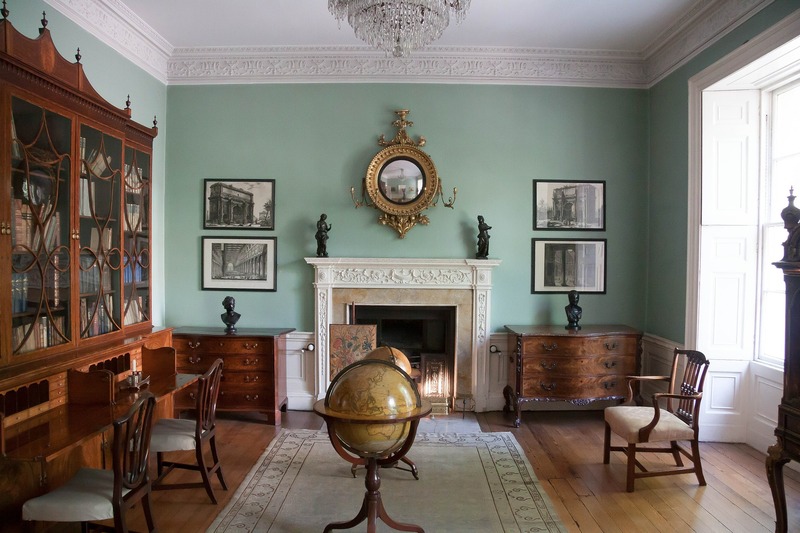 My Writing Room is the first subject of this new blog challenge, and I find it challenging indeed because I don’t have a writing room at this point or beautiful photos to share with you of to-die-for offices or dens that some other authors do. I get up at 5 a.m. each morning to write (a little later on weekends or when I’m off from work). My computer is set up on my kitchen table which is good access so I can have my coffee and eat breakfast as I write (although I do get crumbs in the keyboard sometimes that frustrates my husband to no end). 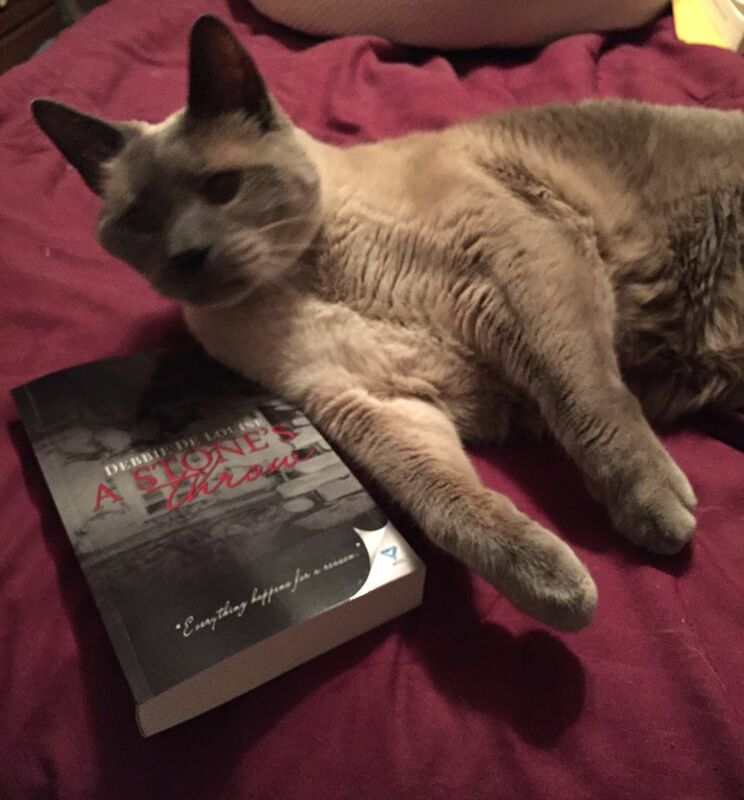 The other place I do a lot of writing, if only mental writing, is in my bed at night curled up around my Siamese cat Oliver (which also irritates my husband). I mull over the next scene of my book in my sleep and, when I wake up, I am ready to write. 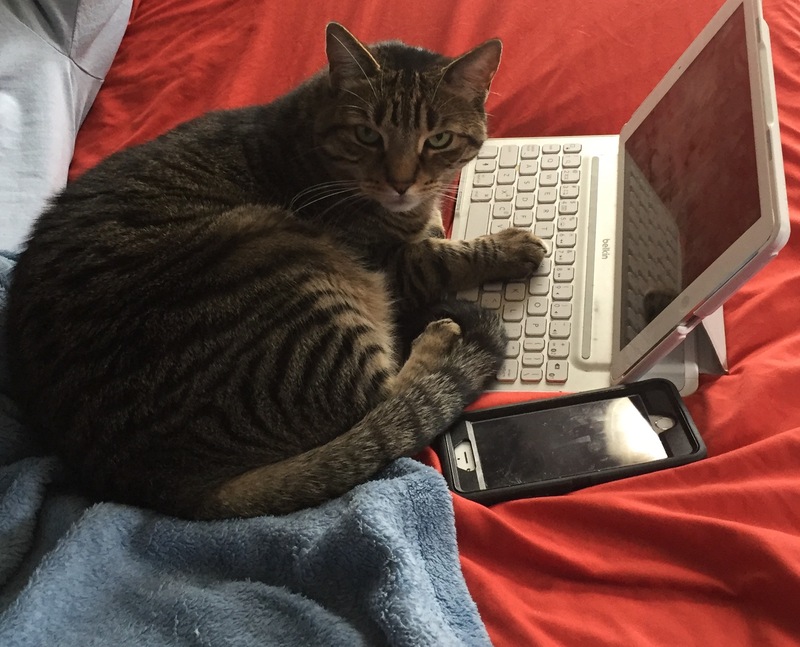 Occasionally, my other cat, Stripey, lends me a paw typing on his laptop. 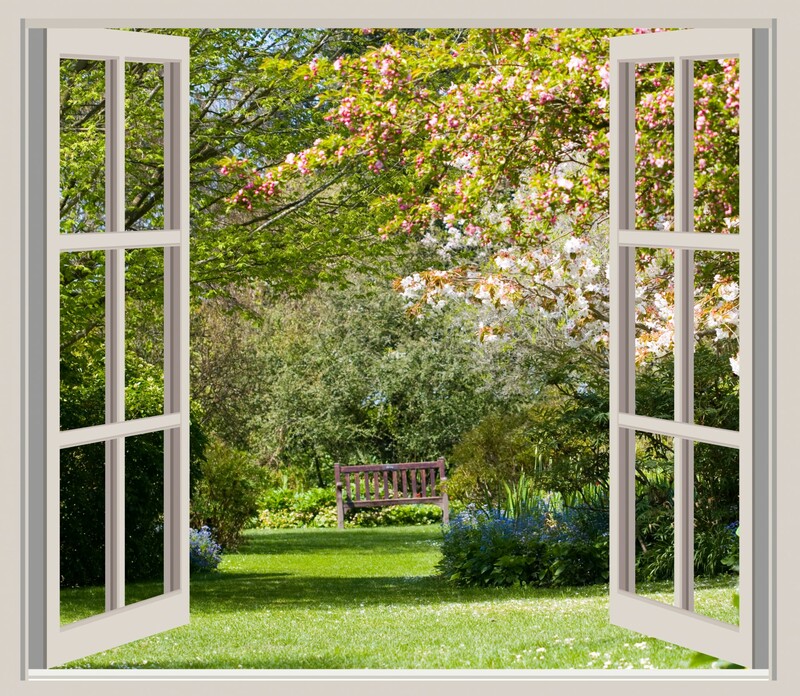 One day I may have an official office with windows all around overlooking a beautiful garden or the seashore. For now, until my book “A Stone’s Throw” or one of my forthcoming ones becomes a bestseller, I am typing at the table like a starving artist literally because while food is within my reach, I’m still trying to stay on my diet. On the other hand, when I get a touch of writer’s block, a handy piece of dark chocolate always seems to do the trick to help get the words flowing again. 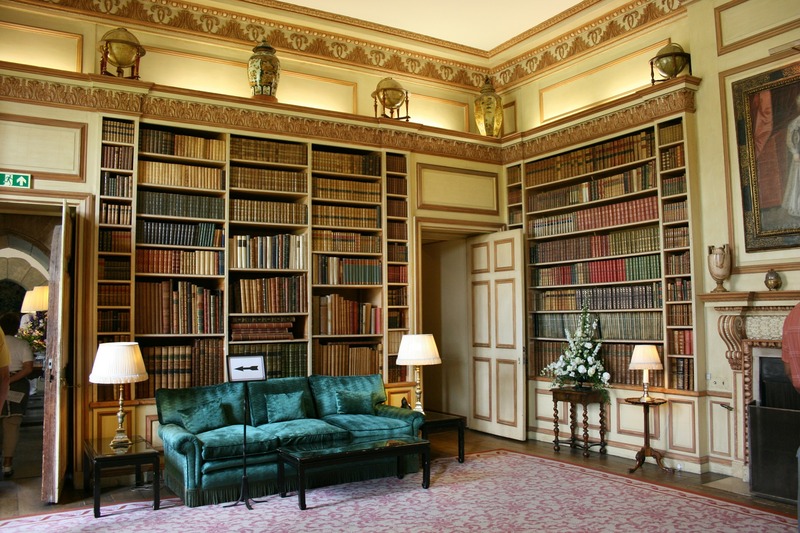 If I did have a writing room, it would be a cross between a library and a peaceful retreat. I’d move the Kittendales calendar featuring hunky men holding kittens from my bedroom to feature on one of the walls, and my books (the current two I’ve published and the next 100 I have in my mind and plan to write when I have time) will fill several bookcases along with my favorite authors, Nora Roberts, Mary Higgins Clark, Jodi Picoult, and Sandra Brown. 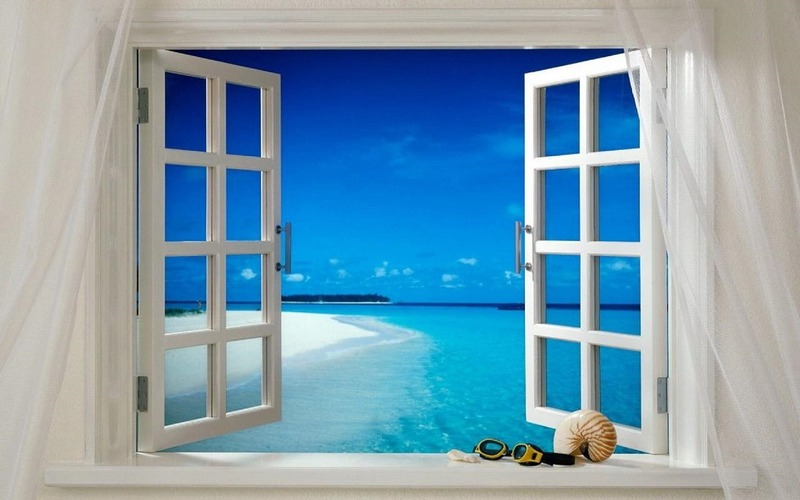 The only problem is with all the bookcases and the calendar, I wouldn’t have much room for windows, and I’d have to have at least one with a window seat where my cats could sit while I composed my masterpieces and looked out at the flowers or the sea. Instead of filling this blog post with photos of my writing room, I’ve filled it with photos of my dream writing rooms. 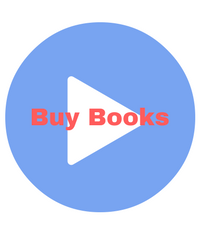 If you’d like to support this starving writer so she can afford a writing room of her own, please order my book through any of the following links. I’d also love you to connect with me on the social media sites listed after. Next Post How did you celebrate Mother’s Day?